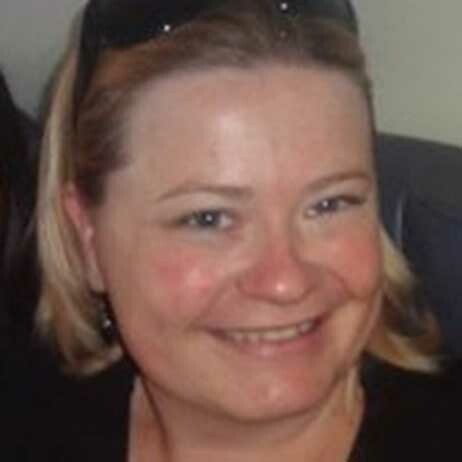 Donna has worked across a variety of roles within both the Aboriginal Affairs and healthcare industries, boasting over a decade of experience in Indigenous affairs and consultancy. 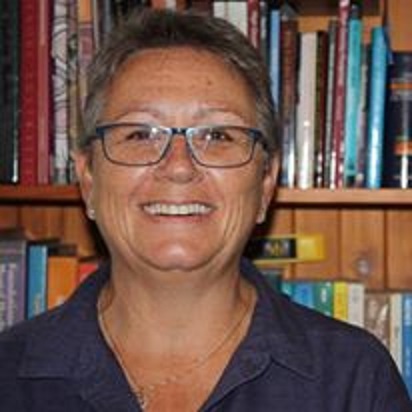 Her experience in Aboriginal Affairs and business acumen through a variety of employment experiences which include appointments as Regional Director - Aboriginal Affairs NSW (6 years), General Manager - Gannambarra Enterprises LTD and as a Registered Nurse allowed Donna to initialise her own Indigenous consultancy firm in Yindyamarra. Donna’s experience is backed by an Executive Master’s in Public Administration, Dip. Indigenous leadership and B. Nursing. Donna has particular skills in driving transformational change, both through the design and deployment of new systems, processes and frameworks to improve consistency efficiency and accountability and through creating a vision for an improved culture, based around client-centricity. Her time as a Regional Director for Aboriginal Affairs facilitated the establishment of Aboriginal Community Governance bodies in Riverina, to aid the representation and advocacy of Indigenous community issues and interests. As the Director of Yindyamarra Consultancy, Donna’s vision to drive transformational change has been refined. As a 100% Aboriginal-owned and managed consultancy, Donna provides business and personal support services amongst a range of Aboriginal clients. 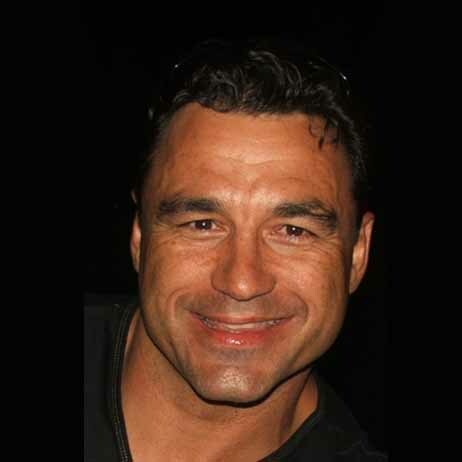 Russell belongs to the Coodgenburra clan of the Bundjalung Nation; he was born in Brisbane, Queensland and raised on the Tweed Coast of NSW, Australia. Russell is the Co – founder WICEEDO and Carbon Culcha. Russell has a diverse professional background. He has developed and delivered Indigenous training, employment, education and housing projects for the Australian Public Service in locations throughout Australia. 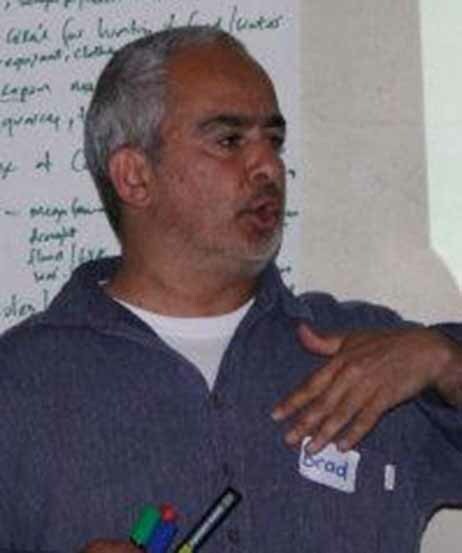 Whilst working as Indigenous Employment Coordinator for NSW Department of Housing he was responsible for a record number of Indigenous recruits and instigated successful retention tactics through the development of an Indigenous Employment Strategy. 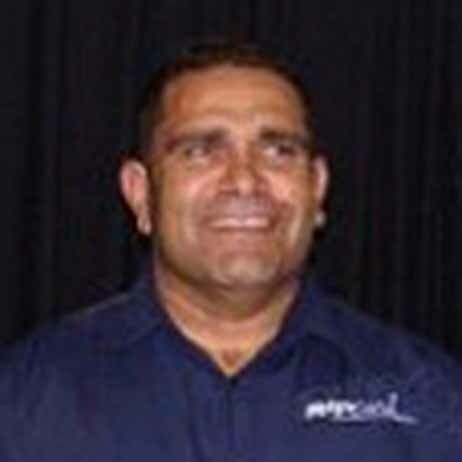 As a result, in 1997 Russell was awarded the NSW Premier's award for Indigenous Employment Excellence. Tanya Jackson was born and raised in Bourke NSW and has worked in Aboriginal Affairs for over 10 years specialising in rural and remote issues, programs and community development She has a vast experience in working in various Commonwealth and State Government organisations and is now working in the Health Sector as the Manager of Corporate and Quality Portfolios. Tanya brings a wealth of knowledge to the team with skills and expertise in Business Administration, Corporate Governance, Human Resources, Project Management and Quality and Risk Auditing and Evaluation. Pat was born in the NSW city of Sydney and grew up in North West NSW at Walgett. 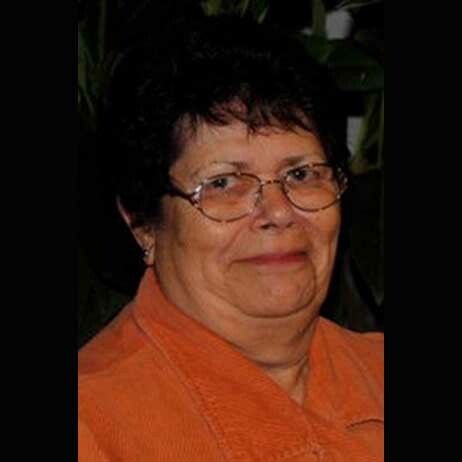 Like many Aboriginal people her age Pat commenced her working career as a Domestic Servant before working with the NSW Department of Education for an impressive 26 years. Pat and her husband, Kenneth Simpson have been married for 45 years. Pat and Ken have two sons and 10 grand children. Brad has years of experience in Indigenous languages and culture and offers his in-depth knowledge for our clients. Geoff is a Gamilaroi man, he has extensive experience in Government and community development concentrating on Natural resource management and integration of Aboriginal culture into business. Geoff has had appointments with with the Murrumbidgee Catchment Management Authority, Juvenile Justice, and the Department of Employment Education and Training. Geoff currently enjoys part time employment with BCA National Training Group where he teaches Governance and specialises in Aboriginal community engagement in education. “I am passionate about the way Aboriginal people should be taught, chalk and talk is not good enough any more and we have to be empowered enough to say this needs to be relevant for my personal direction or community”. Albert is a proud Wiradjuri man who has been demonstrating the use of Aboriginal cultural tools and weapons for the past 21 years. During his demonstrations Albert reveals that the key to the success of Aboriginal technology is an intimate understanding of the natural environment coupled with a specific skill set for designing artefacts which are flexible and adaptable for the purpose you are using them for. 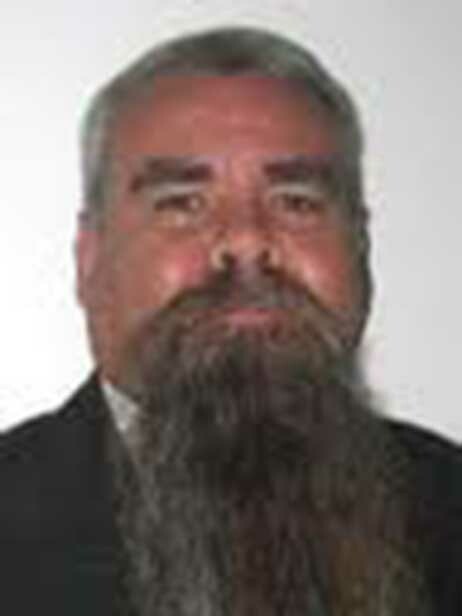 Albert has a Bachelor of Education and has worked in public education since 1991. Dane was born in and raised in Bourke and is of Barkindji descent. He has worked closely in the western region with several communities, primarily Bourke and Brewarrina with the main focus on youth. Dane's past employment includes Juvenile Justice, Bourke High School and Far West NSW Medicare Local. He is passionate about reconnecting disengaged Youth and to reengage them through sport, mentoring and education. Dane is currently studying a Bachelor of Sport Studies and Certificate IV in Aboriginal Clinical Health. 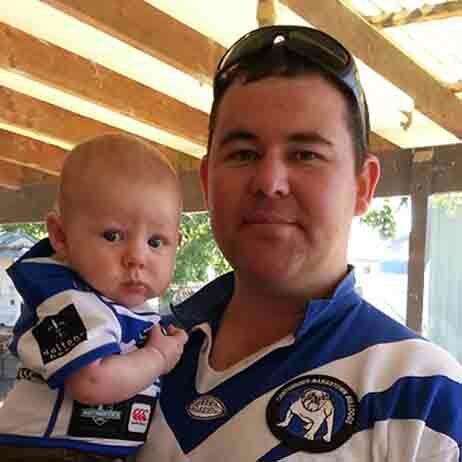 He is the President of Bourke Junior Rugby League and a committee person of Bourke Little Athletics, Dane is involved in numerous community projects incorporating mentorship and educating the Bourke community. His vision is to create culturally strong, healthy, educated communities with Western NSW leading the way. your relationships with Australia’s First People. Call Us on 0439 204 125 to find out how we can help. The Director and Associates of Yindyamarra Consultancy pay our respects to Elders past and present from all Nations across Australia. We acknowledge that without the efforts and sacrifices of those who have gone before us we would not be delivering our services across this country, a sincere thank you. © Copyright Yindyamarra Consultancy 2016-2019. All rights reserved.